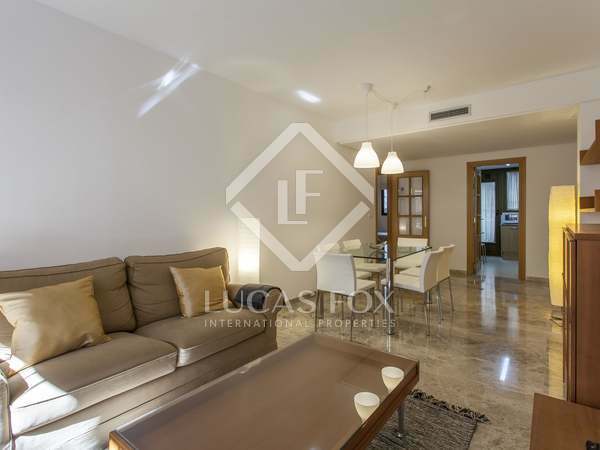 Luxury 5-bedroom apartment for rent in an excellent location in the heart of Valencia, with spacious balconies and marble flooring. 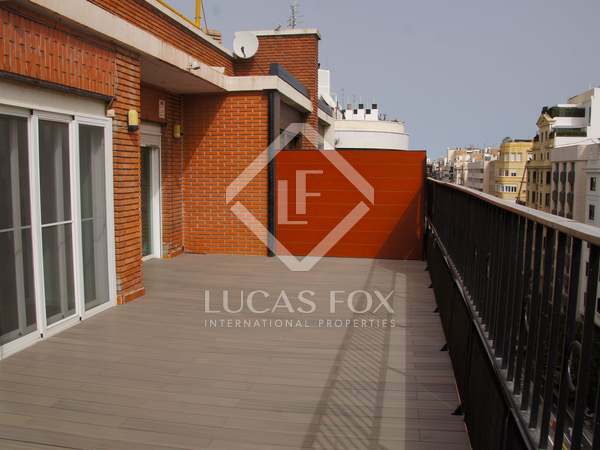 Renovated 4-bedroom apartment for rent in the centre of Valencia, with spacious rooms and a balcony. 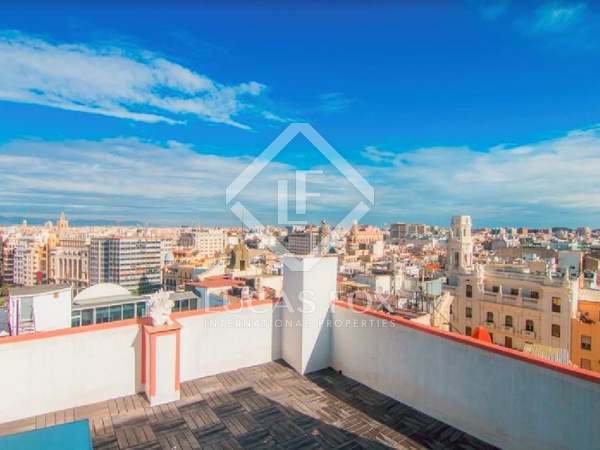 Spectacular apartment with an excellent renovation and a terrace for rent in the heart of Valencia. 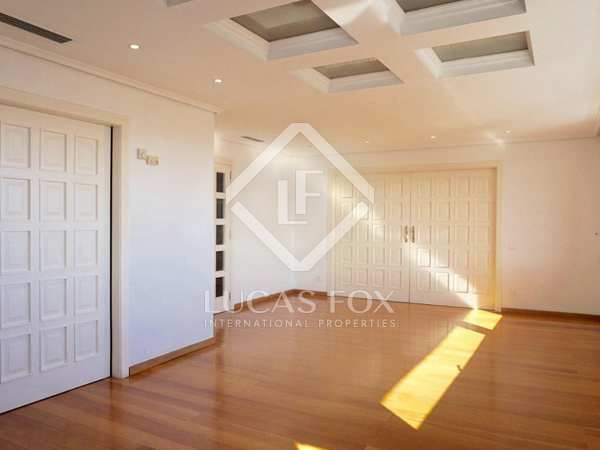 Spacious and bright property for rent in a privileged location, right in the centre of Valencia. 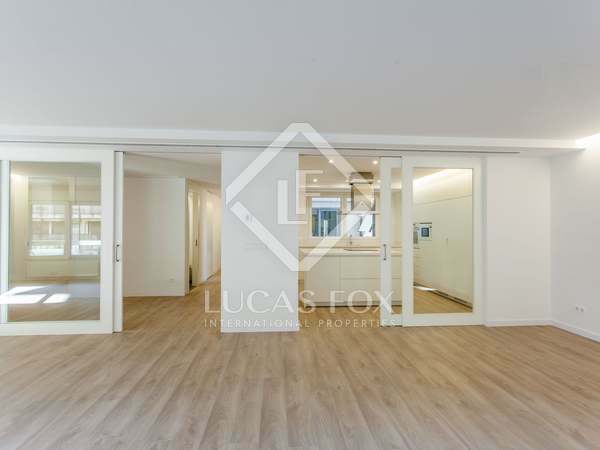 With a parking space in the same building. 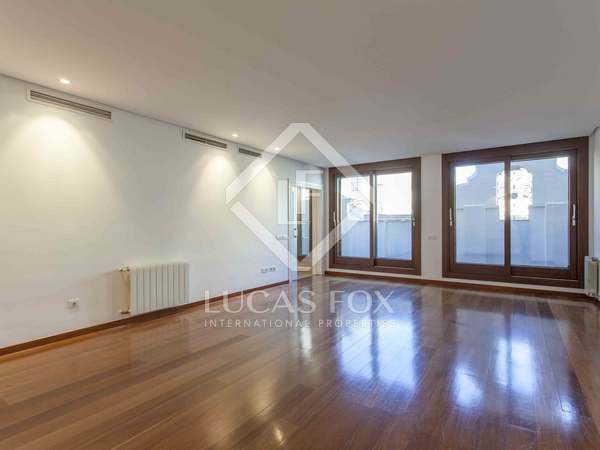 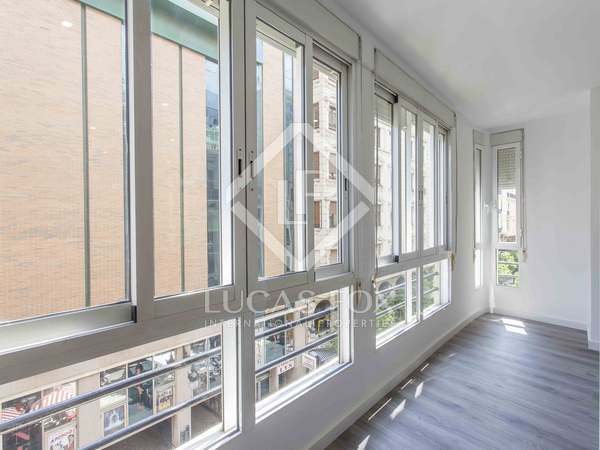 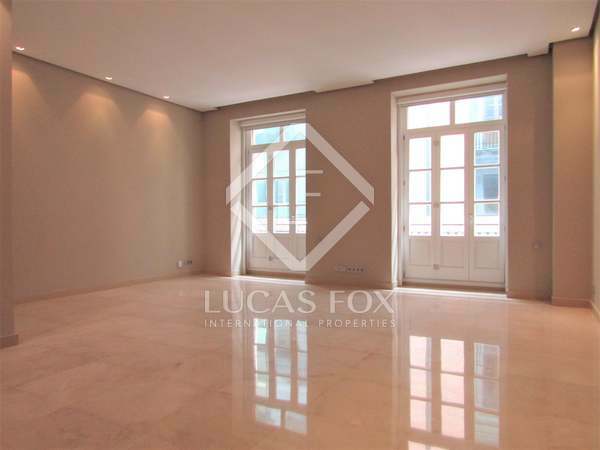 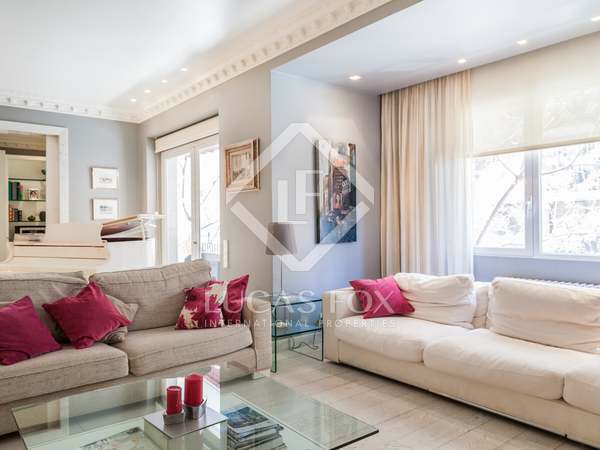 4-bedroom apartment with spectacular city views for rent in the centre of Valencia. 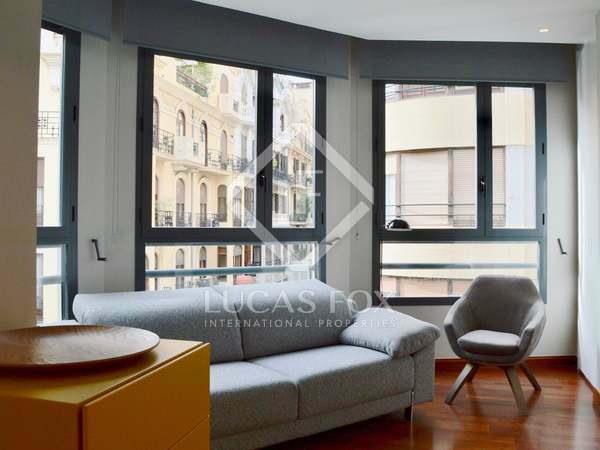 Incredible refurbished 4-bedroom apartment with a very welcoming atmosphere, located in the heart of Valencia, next to the Plaza del Ayuntamiento. 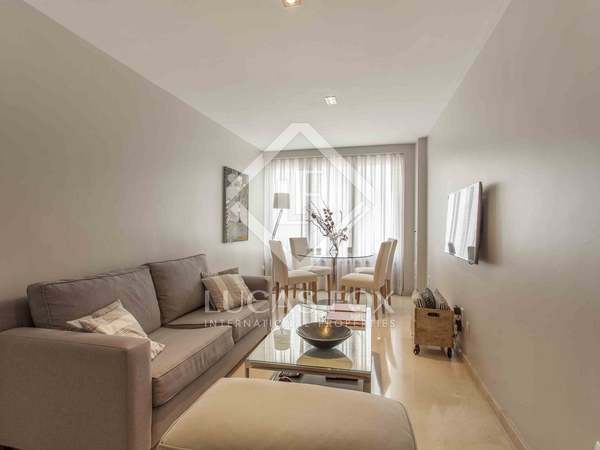 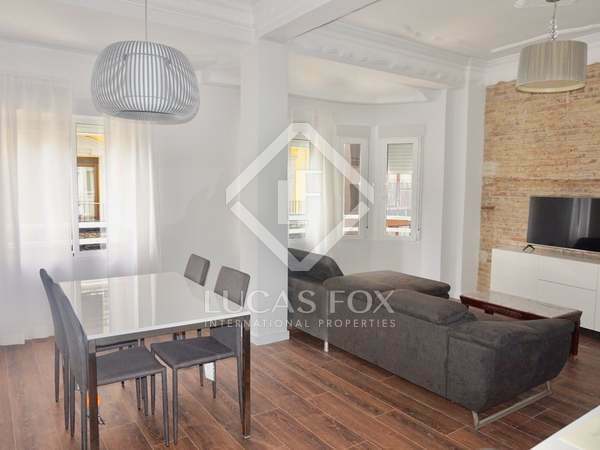 Fantastic 2-bedroom apartment ready to move into in Sant Francesc, a very central neighbourhood of Valencia. 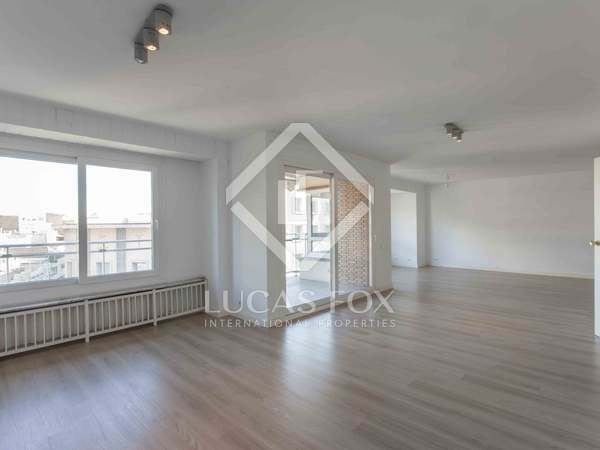 Fantastic 3-bedroom apartment renovated with the best finishes for rent in the heart of the city. 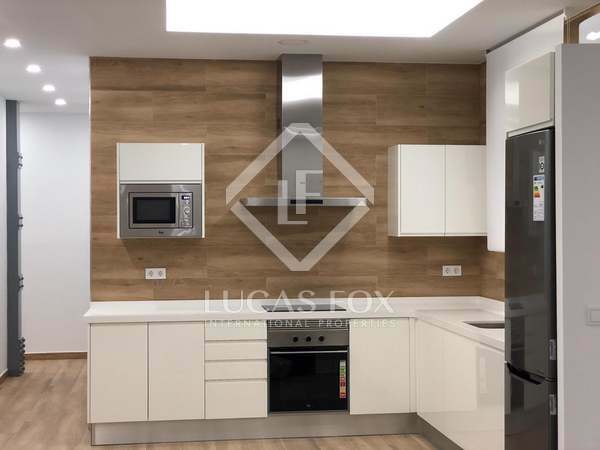 Beautiful 2-bedroom apartment with brand new finishes and quality materials, in the centre of Valencia, next to Plaza del Ayuntamiento.